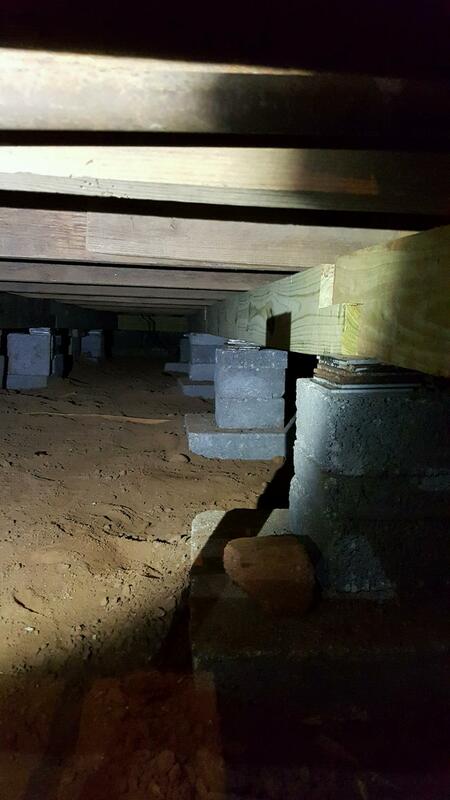 Pier and Beam homes typically have a crawl space and require additional consideration during repair. 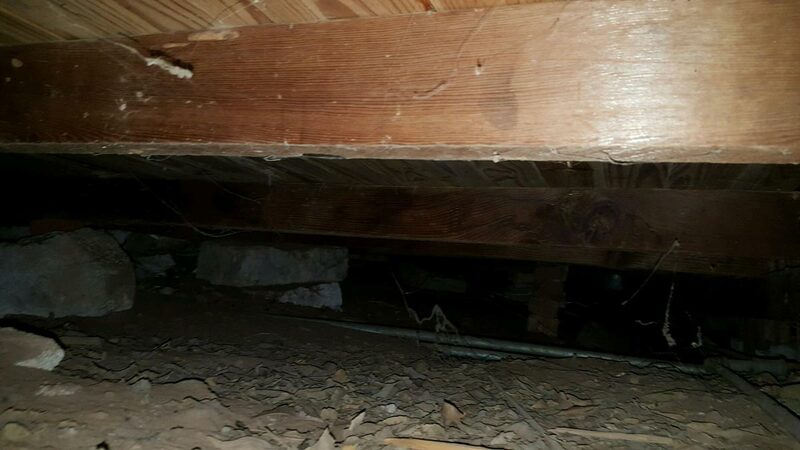 It is very important to crawl under the house and inspect every joist, beam, soleplate, rim, etc. 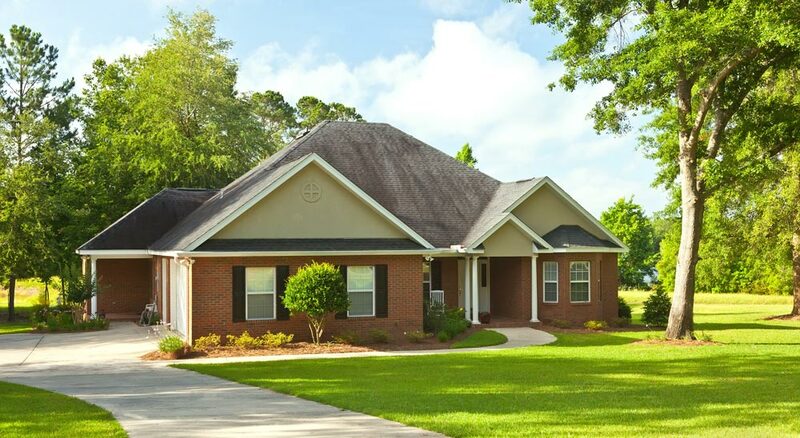 The older the home the more likely the structure can have tree stumps or large rocks holding the house foundation in place, solutions that are not suitable to today's standards. It is time consuming and labor intensive and can require the readjustment of the entire foundation.